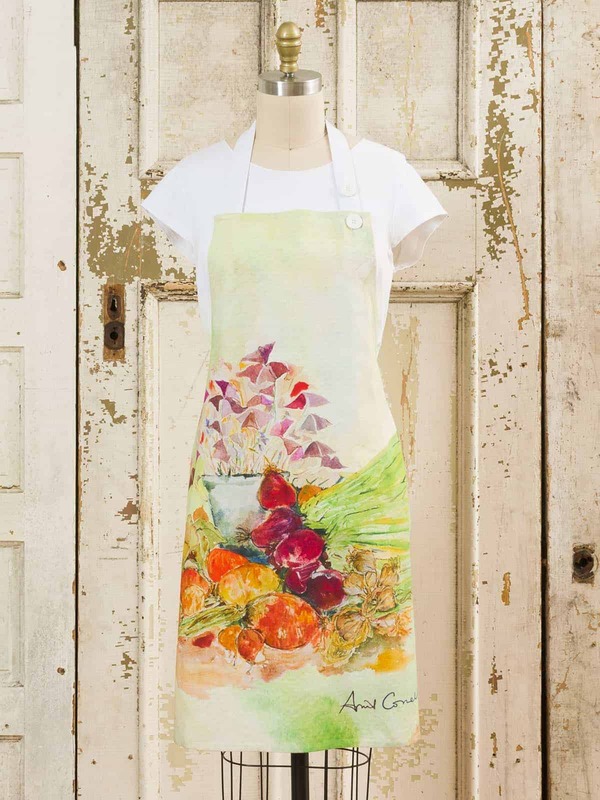 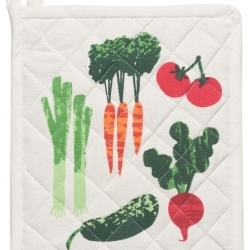 April Cornell Kitchen Apron Farmers Market Watercolor. 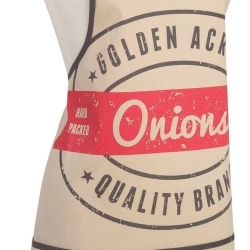 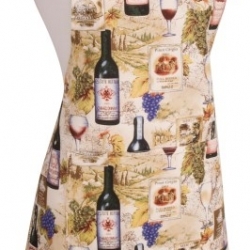 New Chef’s Apron by April Cornell from their Farmers Market Collection. 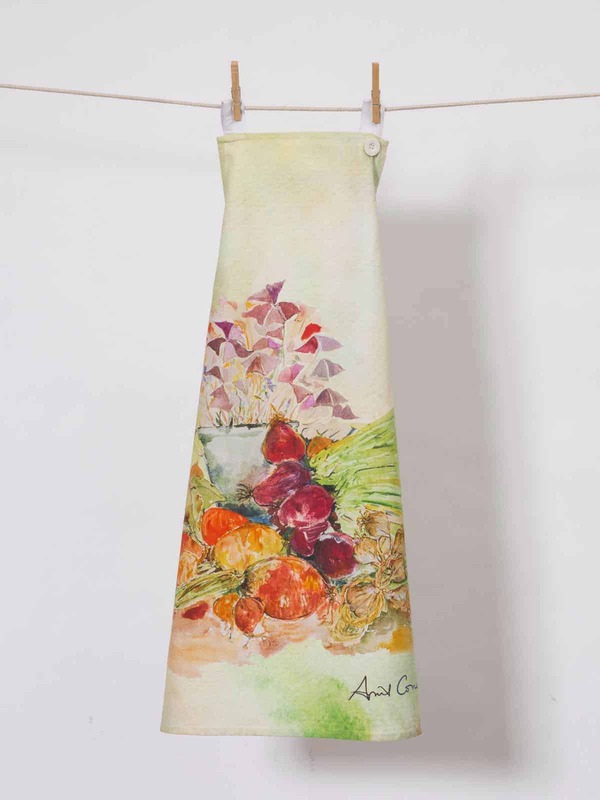 Vibrant, rich and forever pulling on April’s heart strings, the complexity of autumns abundant pallet never ceases to amaze her – while endlessly inspiring April’s work! 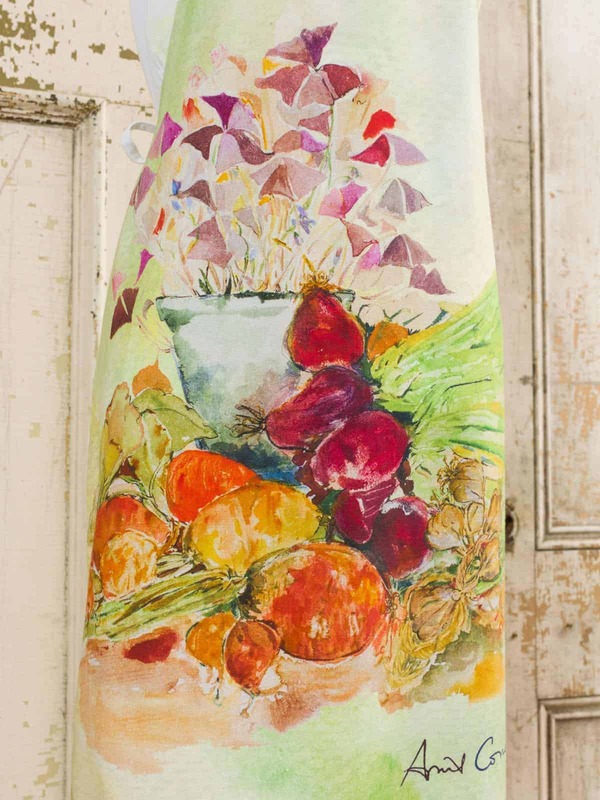 Some of her favorite seasonal sights include fresh cut flowers, farmers markets full of scrumptious fall veggies and the fleeting peak foliage of Vermont hillsides. Bring art into your home! 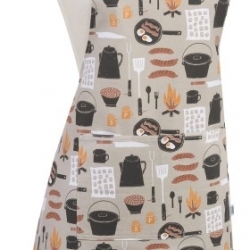 Check out our other listings from this same collection such as a matching tea towel.